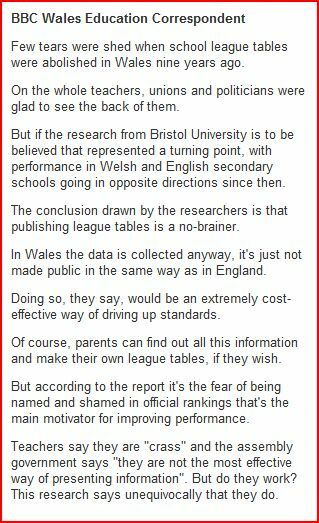 demonstrates the complete lack of understanding by education correspondents of the fundamenal flaws and uselessness of international rankings based on Item Response Theory models. 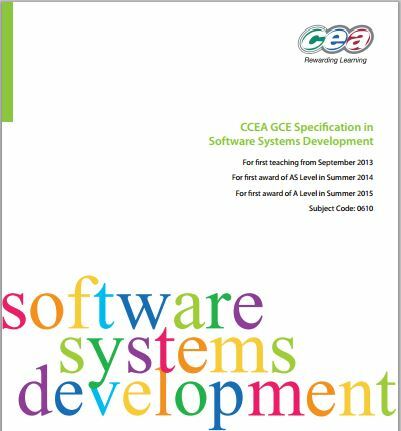 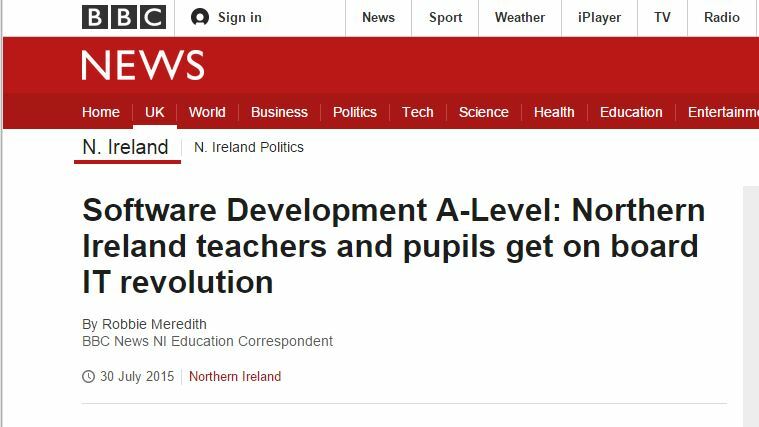 It will come as no surprise to Paceni blog readers that Pearson are contracted to assist OECD Pisa with the 2015 cycle of the proven useless tests. 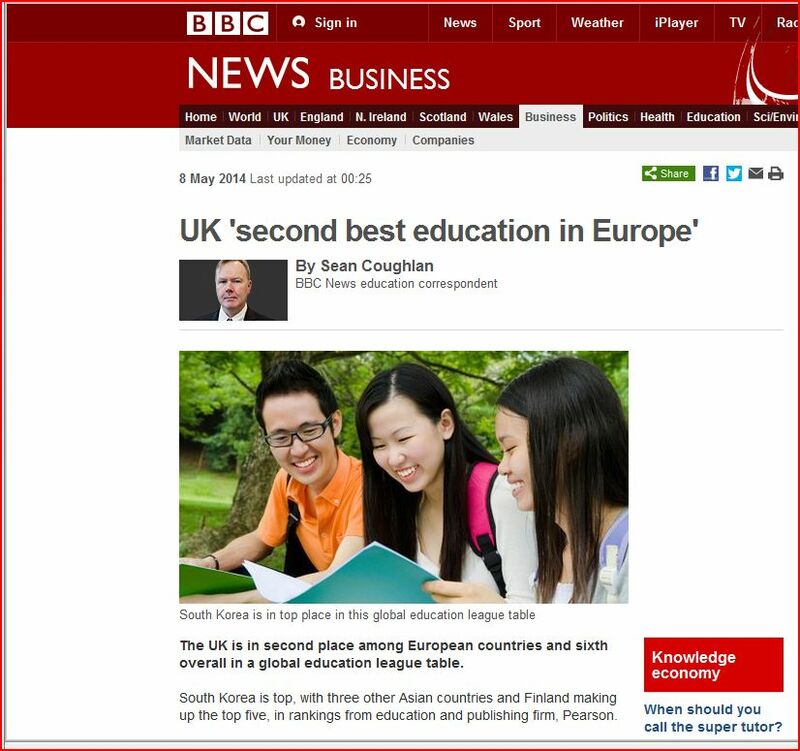 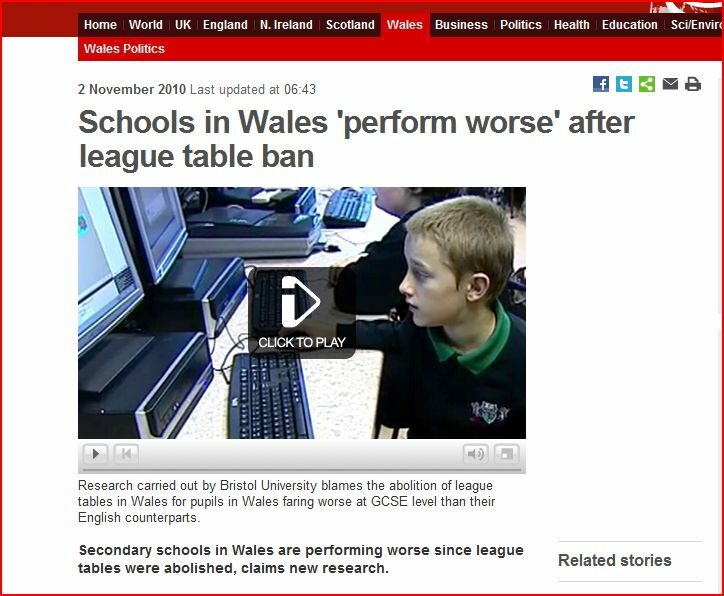 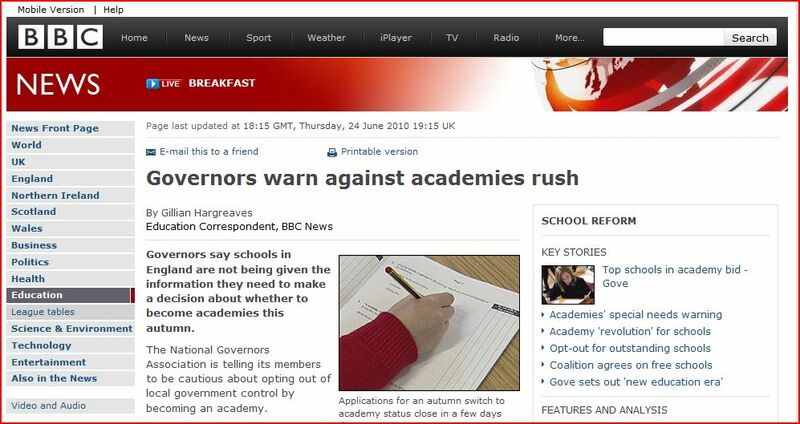 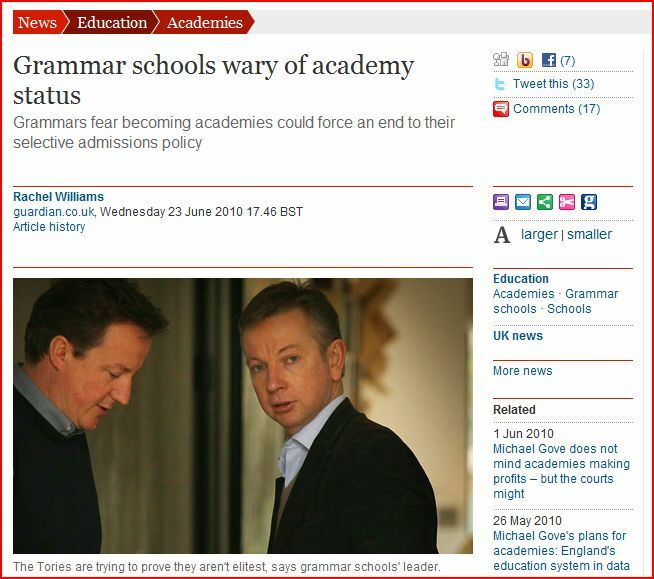 The BBC cites Sir Michael Barbour, John Fallon and The Economist Intelligence Unit as sources for this “good news” story but entirely ignores all of the evidence that proves international rankings of education systems are useless.